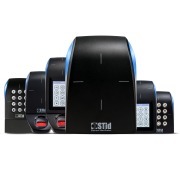 STid has developed an innovative range of RFID readers and passive identifiers for automatic vehicle identification. 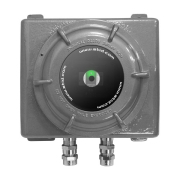 This wide range provides outstanding performances for the identification of static and moving vehicles at a great distance (up to 10m / 33 feet). The performances of STid’s identifiers and URD reader enable a wide range of applications for vehicle identification: parking access control system for static or moving vehicles (free-flow), automated systems of vehicle authorization, fleet management, etc. The URD reader is one of the cheapest solutions of vehicleidentification in the market with a unrivalled price/performance ratio: only 1 reader with four antennas connected meets the same requirements of 4 separated readers solution!